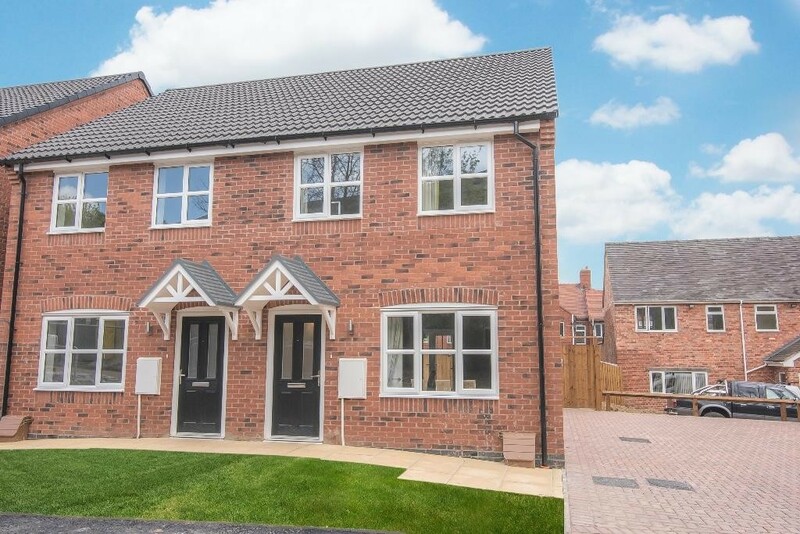 Connemara Close, Gypsy Lane, Dordon - Mark Webster & Co.
***4 BEDROOM NEW HOUSE***DORDON***Mark Webster Lettings are pleased to offer for let this newly built 4 bedroom house in Dordon. 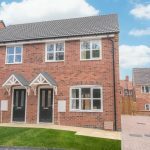 The property offers in brief: guest wc, good size lounge, breakfast kitchen, master bedroom with ensuite shower room, 3 further bedrooms and a family bathroom with shower over bath. There are newly turfed gardens to the rear, garage and driveway parking to the front. Sorry no PETS or DSS. ***Please note that photos shown are for the show home, the actual house may differ slightly*** Application fees apply.